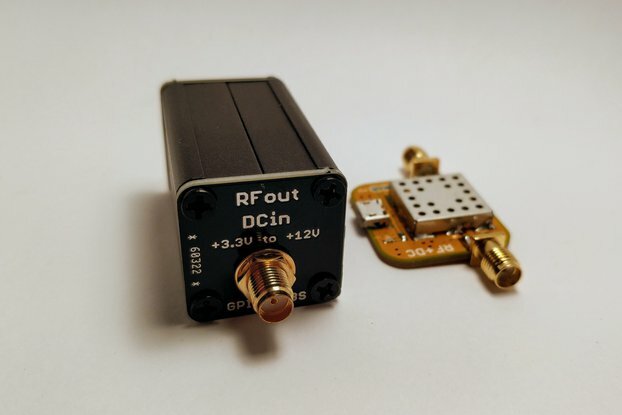 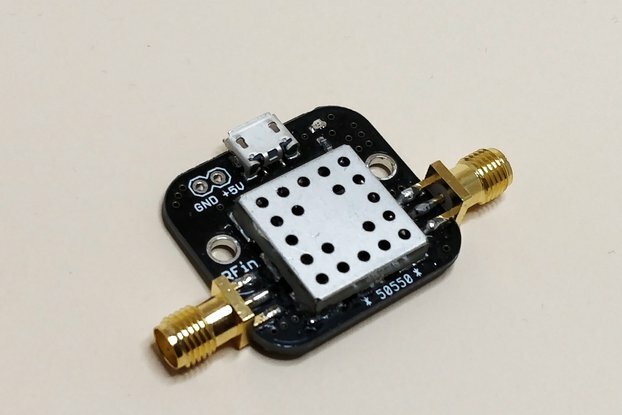 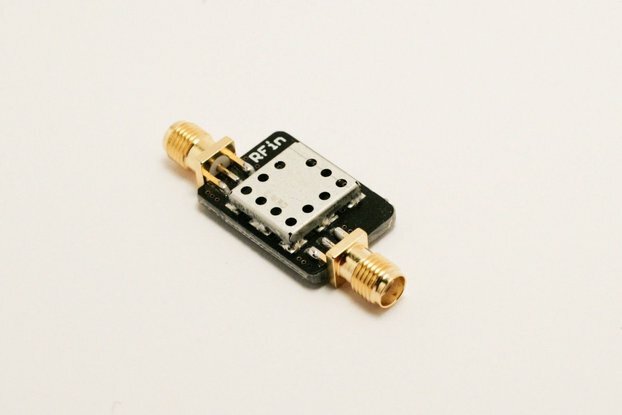 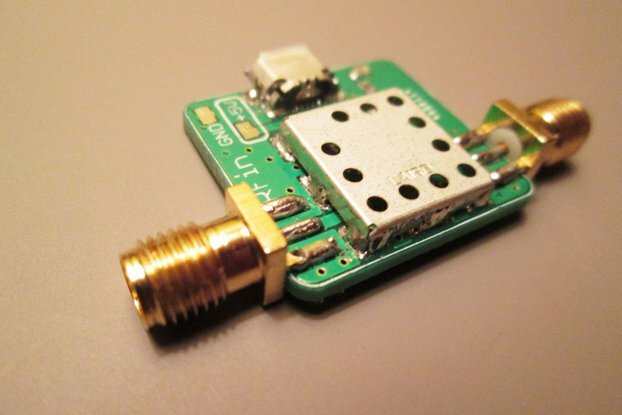 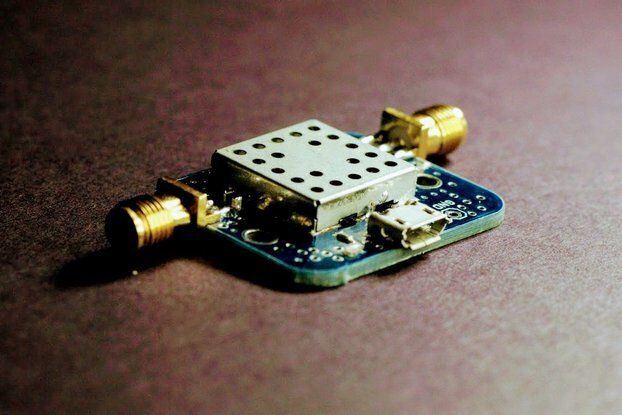 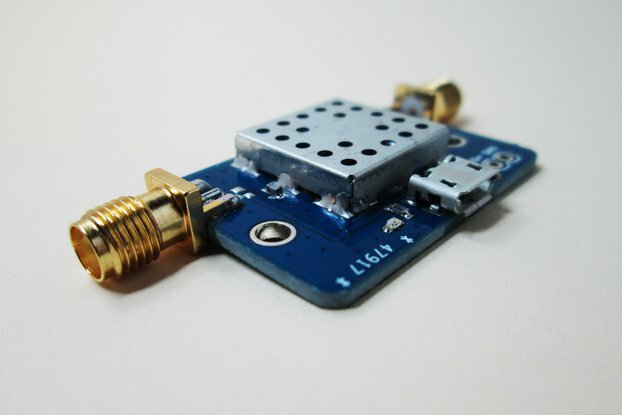 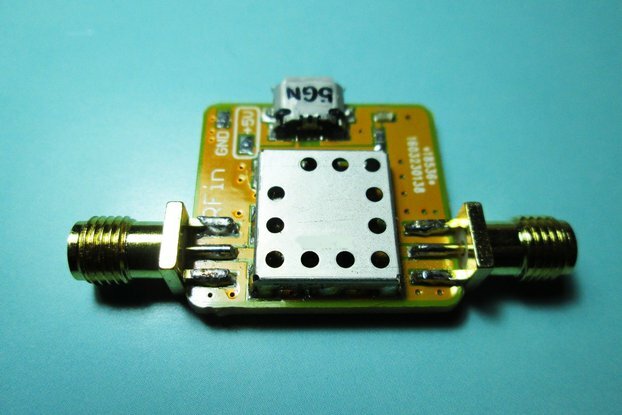 PRODUCT DESCRIPTION Small and cost-effective Pre-Filtered Low Noise Amplifier 118 - 140 MHz with excellent rejection of FM band. 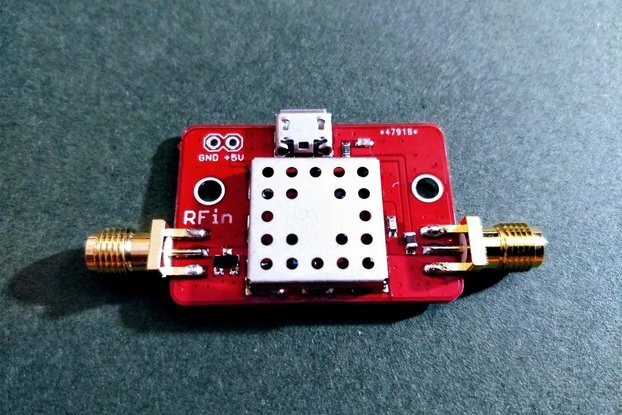 Within the Airband, the Gain is 20 dB while the Noise Figure is less than 1 dB. 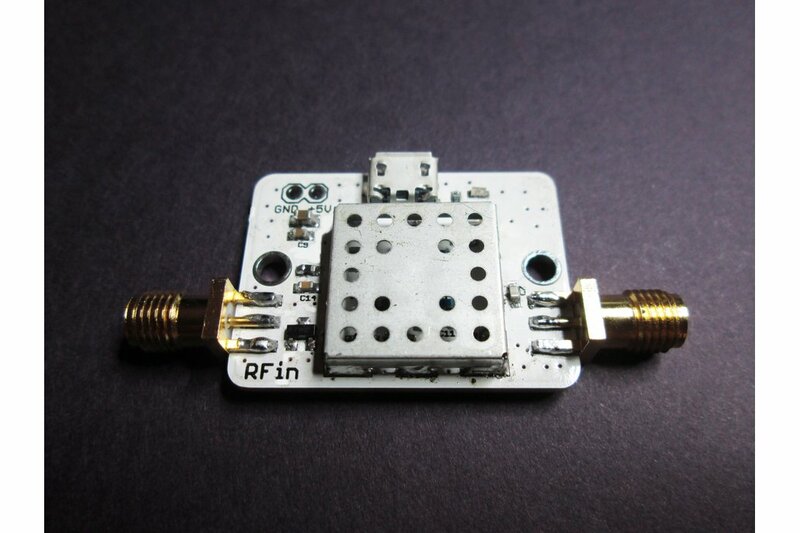 The RF Input has an ESD diode for static protection. 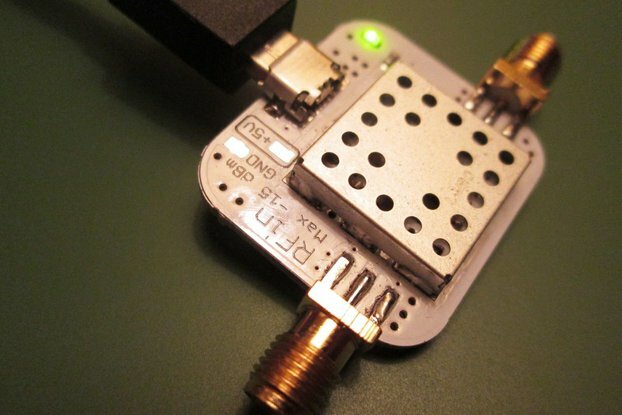 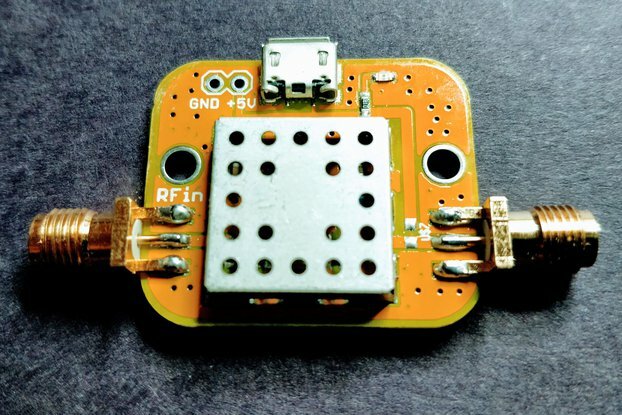 The device can be powered using either the Micro USB port or with a DC supply using the two-pin header.